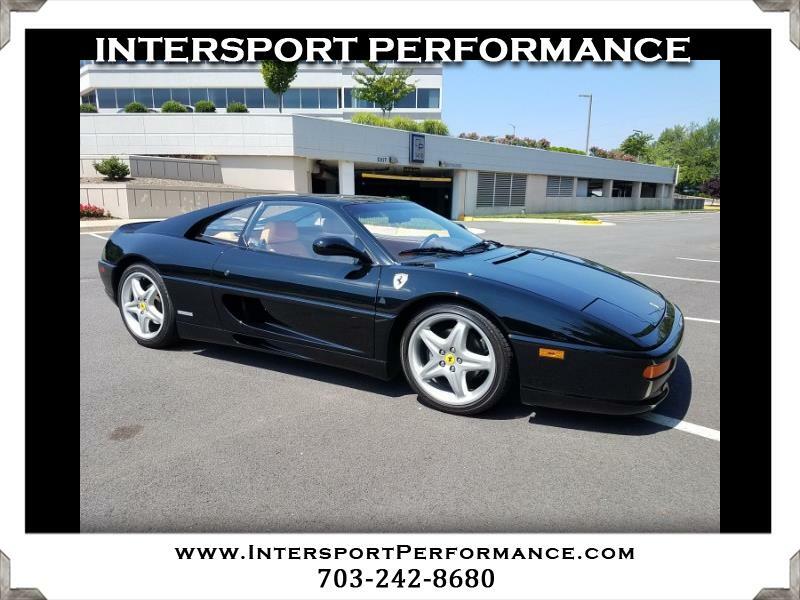 ~~~~~~~~MORE PHOTOS ARE AVAILABLE ON OUR WEBSITE~~~~~~~~ WWW.INTERSPORTSALES.COM ~~~~~~~~ Intersport Performance is one of the few organizations nationwide, that are truly Porsche experts. We have the knowledge, experience, and passion necessary, to call ourselves Porsche experts. Our owners and sales team have decades worth of experience servicing, repairing, and selling the Porsche brand. Every vehicle we sell is carefully hand picked, serviced, and reconditioned. One look at our showroom proves just how meticulous we are about our cars. The tradition of excellence does not end with the car. Our sales staff will guide you through every step of the sales process; from beginning to end. Our sales philosophy is simple. We treat people like they are part of our family. Extended warranties are available for most makes and models. All cars have up to date routine maintenance and Virginia safety inspections. ~~~~~~~~Please contact us at 703-242-8680 or email us at intersportsales@gmail.com. Our sales staff will be happy to assist you with all your Automobile needs. Prices are subject to change and do not include (local or state tax, title or registration fees, online filing fees, dealer processing fee of $495). Message: Thought you might be interested in this 1997 Ferrari F355.